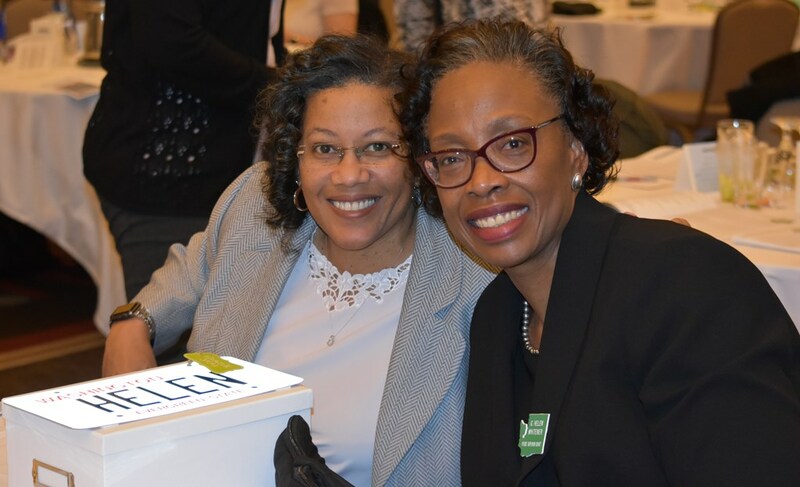 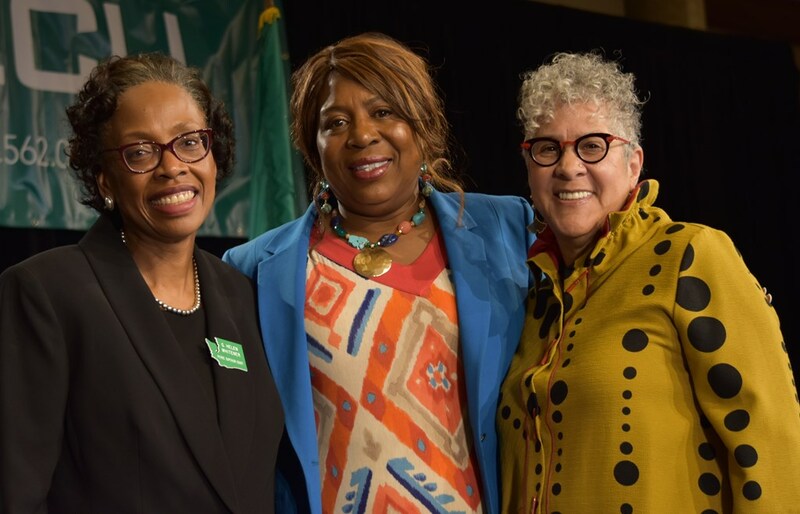 Washington State Diversity Equity & Inclusion (DEI) Council hosted this year’s Summit. 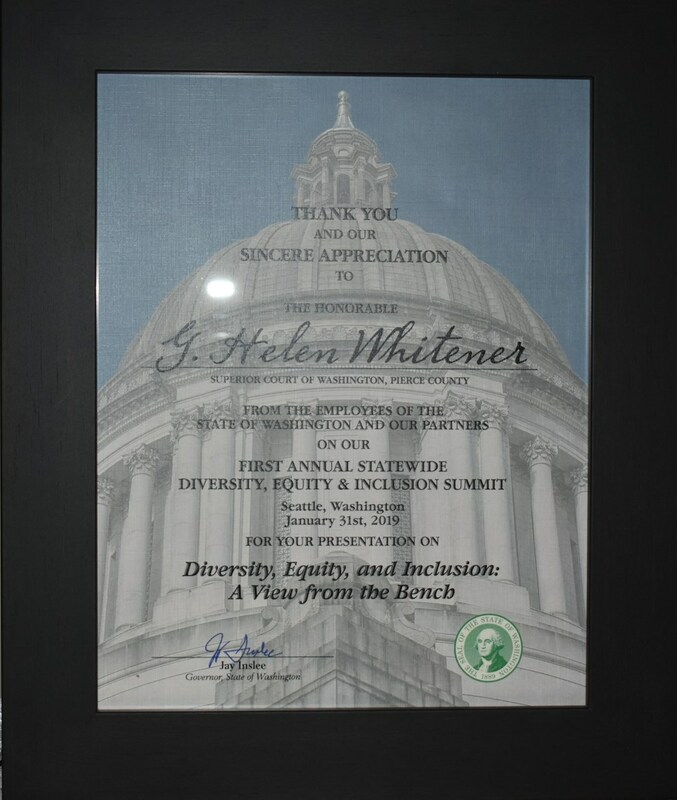 The Summit aimed to advanced DEI in public service by building community and competency among DEI professionals and leaders. 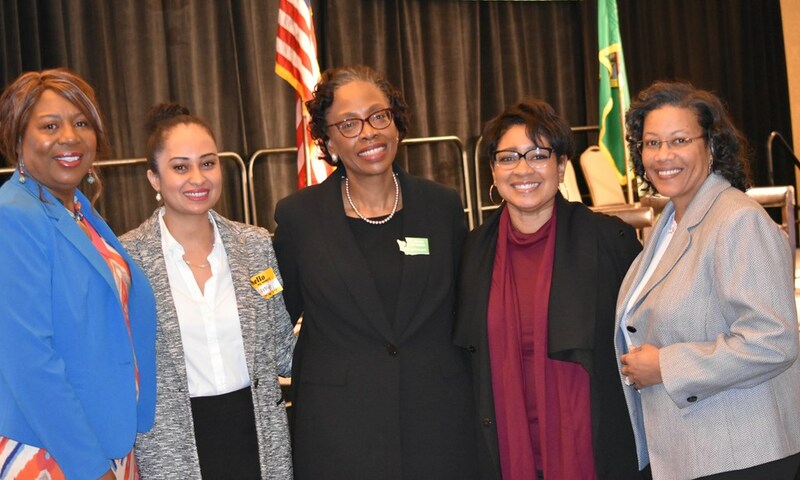 The conference included presentations from multiple disciplines, including Washington State leadership. 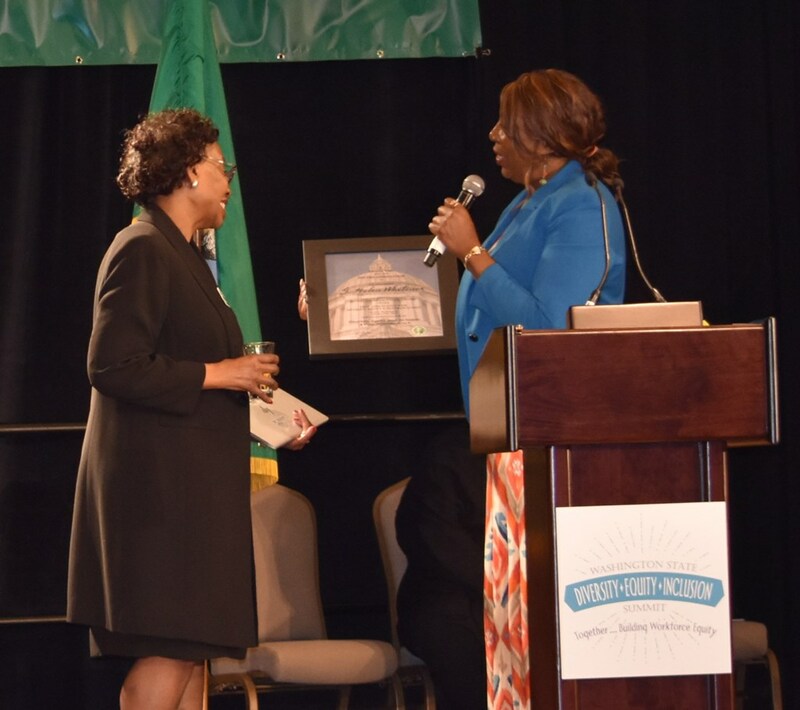 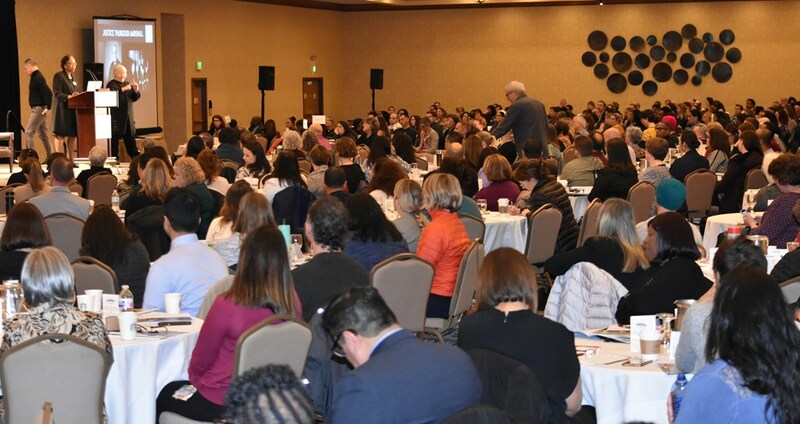 The audience included 600 attendees from Washington State executive leadership, business resource group members, human resource partners, and DEI practitioners. 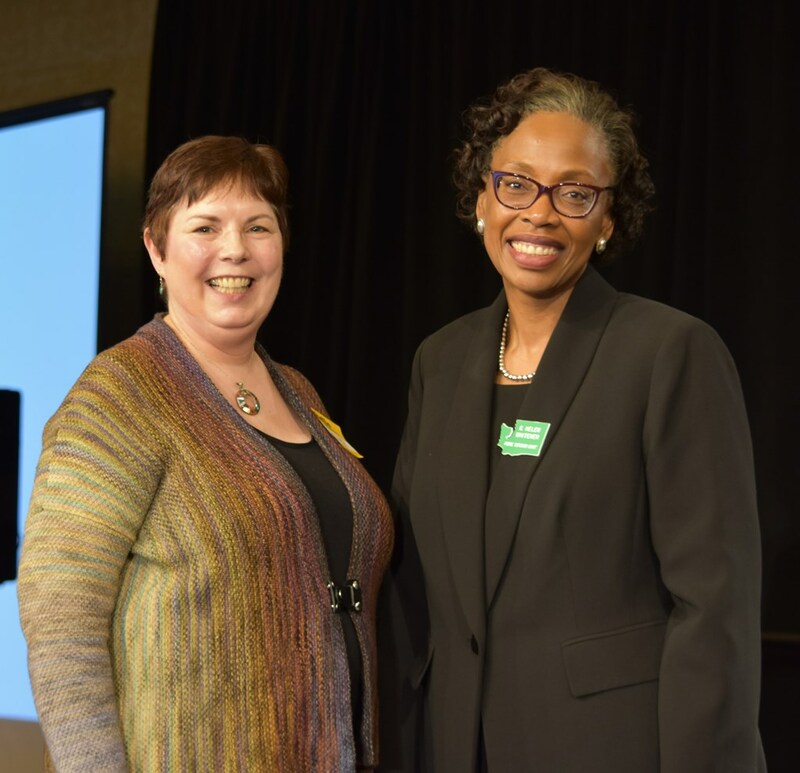 There was a Fireside Chat with Lt. 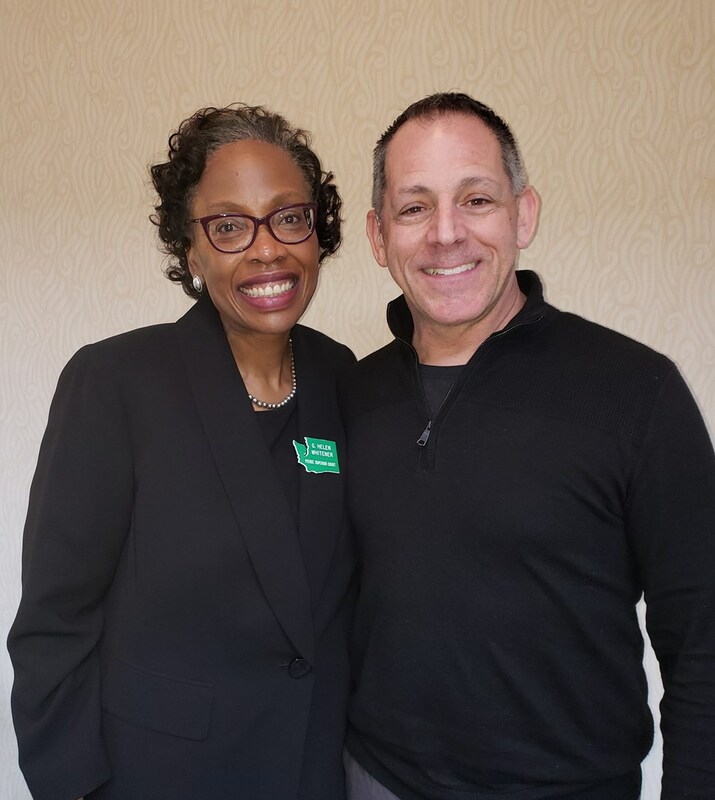 Governor Cyrus Habib; Dr. Shakti Butler presented on Empathy, Privilege, and Radical Imagination. 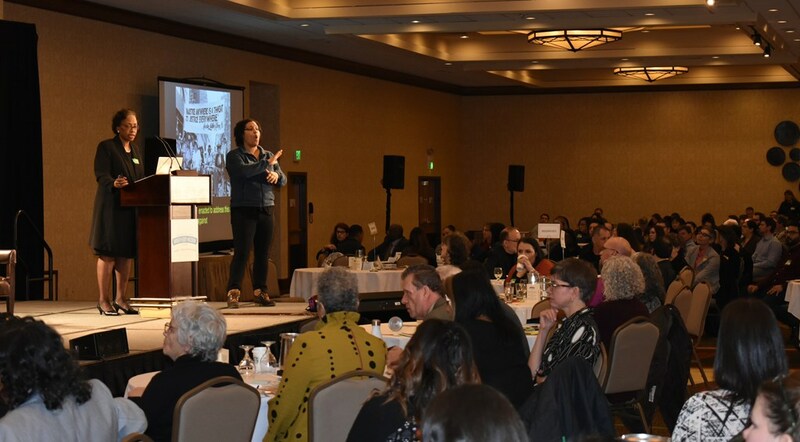 Breakout Sessions in the afternoon were presented by Felecia Caldwell and Dr. Andrea Ramirez, City of Seattle; Mansoor Shams; Mark Adreon, Department of Services for the Blind and Secretary John Wiesman, Department of Health closed out the Summit.